A loony, 50’s-themed, volcano-erupting, water-loving, pirate guns-blazing journey through the heart of Florida and the central Gulf Coast. Travel Agent Partnership Program availiable. Contact us at AgentInfo@MargaritavilleAdventures.com to learn more. Get to the bottom of rumors about volcanic eruptions and pirate attacks... Oh and did we mention hidden loot? Just $50.00 per person to hold your spot(s)! As the story was told, before Earl passed and that old Eldorado sat out on the Tamiami Trail, Earl and Moonvine traveled the world from Key West, to New Orleans, to Panama and back, bringing home stories of mystery and adventure! 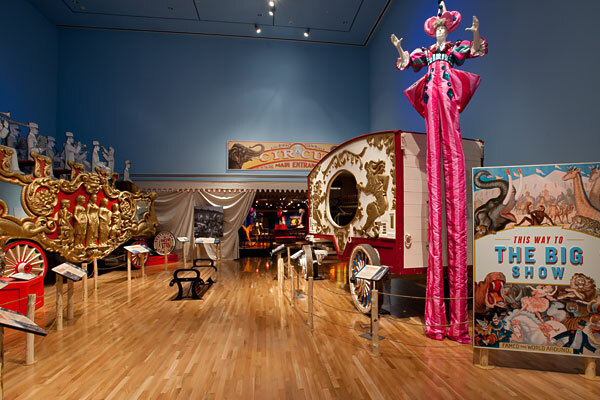 An often-told rumor was that Earl and Moonvine lived a gypsy lifestyle while socking away a fortune in circus earnings. Before Earl died and Moonvine disappeared back into the Everglades, they apparently hid their money somewhere in central Florida, in essence, a modern-day treasure story. Are you thinking what I’m thinking? We begin this adventure where Earl and Moonvine’s story began, Sarasota, Florida. We check into the Lido Beach Resort on Lido Key and gather for introductions before heading out to lively St. Armand’s Circle for a night of dining, shopping, and maybe a little dancing. This morning we head out to Ted Sperling Park on South Lido to explore a unique ecosystem by kayak or paddleboard. 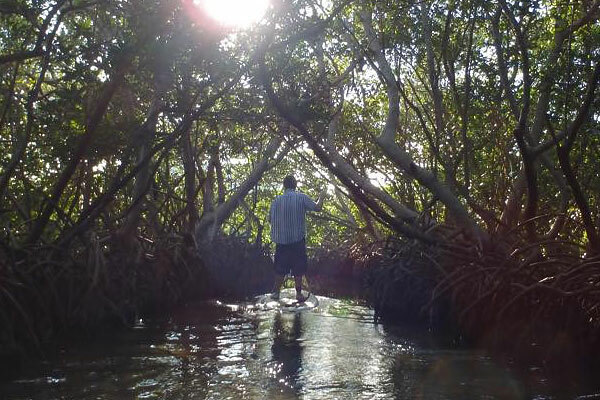 Maybe we will even come across a gentle manatee or encounter an Atlantic bottlenose dolphin that calls this exotic maze of mangrove tunnels home. The rest of this day is devoted to relaxation. 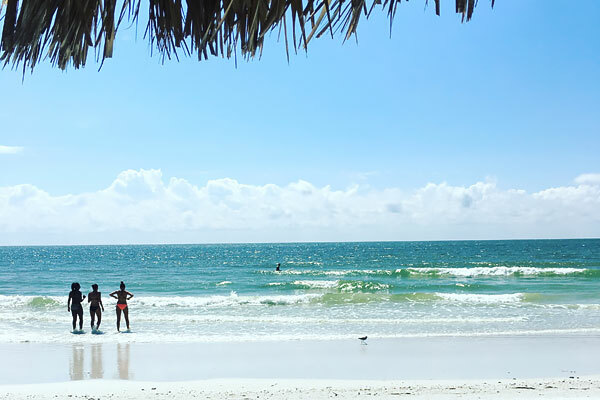 Go for a dip in the Gulf, go on a seashell hunting walk down the beach, enjoy one of the resort’s two pools and three hot tubs, or pull up a chair at the Tiki Bar. Tonight we dine at the famous Old Salty Dog located directly on the intracoastal overlooking Sarasota Bay. Enjoy some fresh fish or a deep fried hot dog with all the toppings dubbed the Loaded Salty Dog. Day 4: “With the urge for goin’, and a wanderin’ soul,” we head to Florida’s Middle Kingdom. 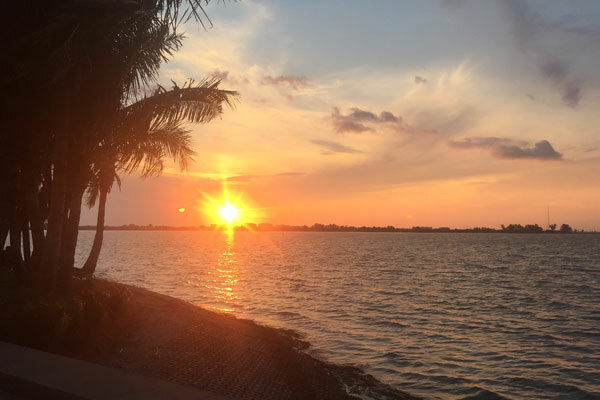 After checking out of the beautiful Lido Beach Resort we say goodbye to Sarasota and make our way up the Tamiami Trail to the only town in the United States of America where you can keep an elephant in your front yard…. 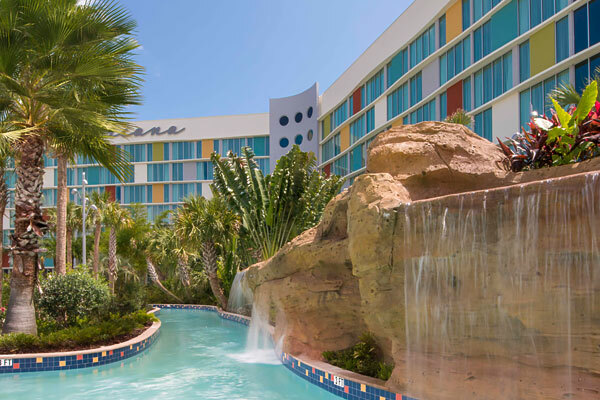 After lunch we continue on to our next destination, Universal's Cabana Bay Beach Resort, inspired by the classic Florida beach resorts of the 1950's and 60's. After a quick change of wardrobe, we head out for a night of fun and experience a world-famous circus performance. Of all the tales that Moonvine reeled off, there was one that always caught my attention, about a volcano smack dab in the middle of Florida. Scientists always believed this volcano to be dormant but when Earl and Moonvine were passing through Central Florida, smoke started to rise, the ground started to shake, and they thought that volcano was going to blow! They hopped back in the Caddy and high-tailed it out of there. Today we are going back, to find that volcano and the beautiful, water-rich islands that surround it. Then we will celebrate our successful excursion by partying in Margaritaville at Universal CityWalk™! Day 6: Today is a good day to ‘pool’ our collective resources - because we may have to battle pirates tonight. After yesterday’s volcano excursion, today will offer a much needed day of relaxation. Dive into one of the resort’s two pools or spend the day floating down the lazy river. 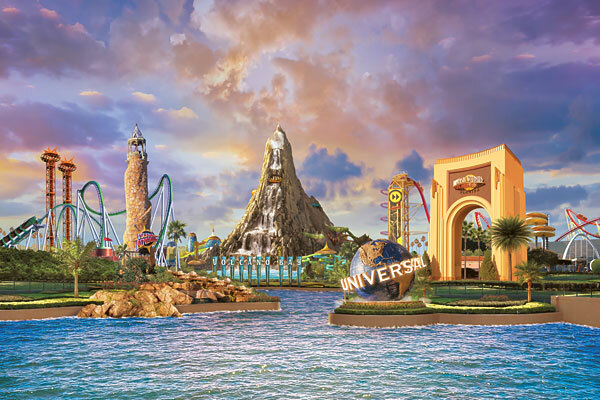 Today is a also great day for taking advantage of some of the optional activities like Universal Studios Florida™, Universal’s Islands of Adventure™, & Universal CityWalk™ - since we’ll be in the theme park capital of the universe. Tonight, we have news of a pending pirate attack; all hands required on deck, Arrrggghhhh!! 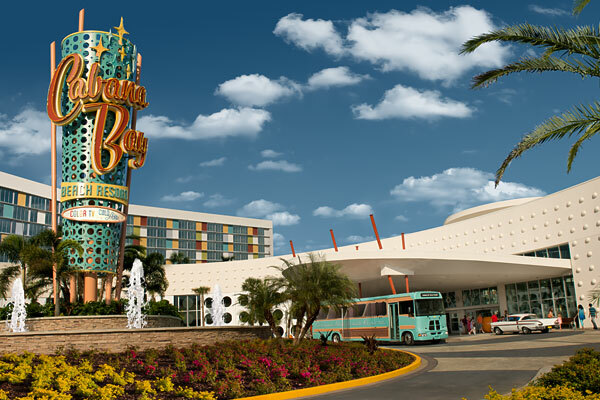 Day 7: The Gulf Coast is beckoning us back..
We depart Orlando and our 50’s resort in search of ‘arrrgghh’ pirate allies. 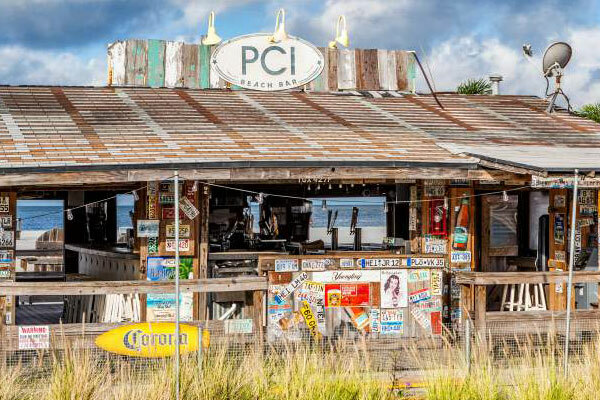 We check into the Postcard Inn on the Beach in St. Pete Beach and head up to Treasure Island for dinner and a little pirate fun. 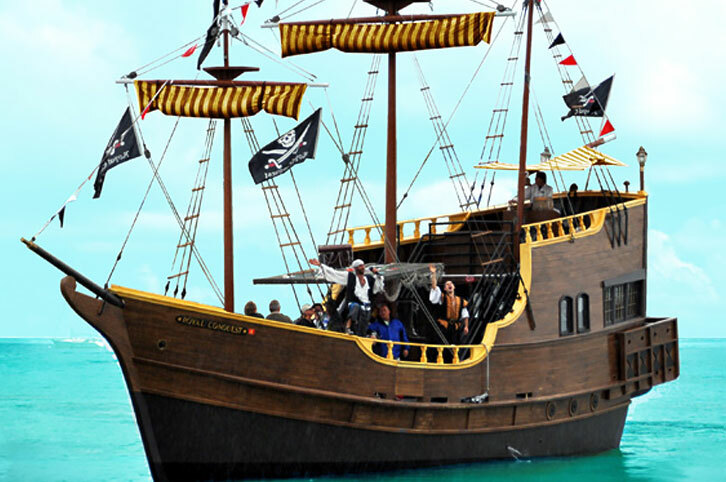 Whether we’ve found Earl and Moonvine’s loot or not, tonight we go big… pirate style! Goodbye to Paradise… Until the next Margaritaville Adventure. Cabana Bay Beach Resort TM & © 2017 UCF Hotel Venture ll. All rights reserved. Universal elements and all related indicia TM & © 2017 Universal Studios. All rights reserved. All taxes and fees are included in the price as well as ALL accommodations, activities, transportation, and meals as outlined on the itinerary [B-breakfast, L-lunch, D-dinner]. So get ready for Circus props and roadside stops, erupting volcanoes, blasting pirate cannons, lots of fresh seafood, live music, exploring hidden corners and a whole lot of eating! All you have to do is show up! On Sunday afternoon in Sarasota Florida, meet your fellow travelers and guide(s)-extraordinaire at the Lido Beach Resort, (700 Benjamin Franklin Dr, Sarasota, FL 34236). Welcome session with dinner afterward. If the starting location changes, we will notify you 30 days prior. We can provide airport transfers upon request for an additional fee. ALL transportation from the moment we meet at the first hotel until the moment we say our sad goodbyes at the last hotel is INCLUDED. During the trip we will be staying at three hotels; Lido Beach Resort in Sarasota FL, Cabana Bay Beach Resort in Orlando FL, and Postcard Inn on the Beach in St. Pete Beach FL. Ninety days before the trip you will receive the itinerary with hotels and scheduled activities. We always have a few surprises along the way and sometimes due to season or additional participant signups we may send out revised itineraries before the actual departure date with adjustments to activities or hotels. Seasonally this trip can be very hot or cool. Bring t-shirts, shorts, bathing suit (you always pack that, right?) maybe a sweatshirt or light jacket for fall, winter and spring. We will be on secluded beaches, busy beaches and small town environments. We will be walking on some of the excursions so bring comfortable shoes. Sunscreen is always a plus. Keep all prescription medications with you in your carry on. We will be traveling on a motor coach and boats, so if you are prone to motion sickness bring something along. Quick drying clothes are recommended for water activities. None of the restaurants/activities require a fancy outfit but some participants may want to bring a few nicer items for dinners. Weather can sometimes be fickle; layers help. We may have extra eye patches and cutlasses if you should forget to bring yours. On the Earl & Moonvine’s Carnies, Volcanoes, & Pirates Mystery Adventure we have compiled a mix of some of our favorite excursions and we feel it is the perfect amount of relaxation and activity. But we know that some people like to really maximize their vacations so we have put together a list of attractions and outfitters for you to inquire with on your own for additional activities. Give us a call or shoot us an email for this list.